2017 GUIDE: HIGH-PERFORMANCE RACING SCHOOLS! If you are thinking about racing or own a genuine high-performance car and would like to track it, it’s really important to find the best schools out there. Driving is an extreme skill, one where you place the lives of others and yourself into your own hands. Before you take a look at some of the best high-performance racing schools, make sure to also check out great Sat Nav info, https://www.webuyanybike.co.uk/blog/best-satnav-app-for-motorcyclists/ Prepare for all the road has to throw at you by considering one of these top-driving schools of 2017. Bearing the name of its founder, a retired professional race driver and former team leader and BMW Instructor, this school made it onto our list because of the obvious, its high credentials. Also, we liked that all courses are laid out and includes classroom briefings and track walks. They also host a road car track day at $330 which includes 2 hours of track time divided into 4 to 5 sessions on the legendary Mazda Raceway Laguna Seca 2.23-mile road course featuring the world famous Corkscrew! 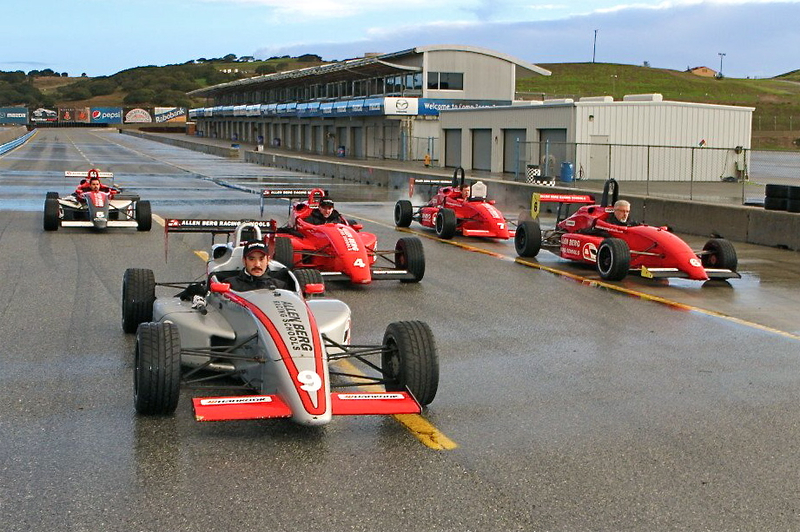 Skip Barber established this school in 1975 and boasts over 200 professionals dedicated to training and track events. 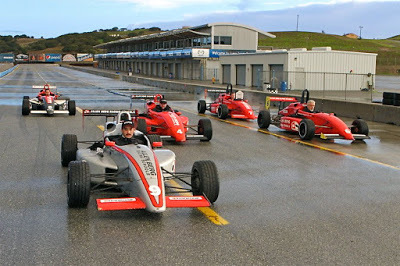 Access to 12 race tracks and an impressive fleet of cars, is another bonus for this school as well as a racing and high performance driving combo course makes us rank Skip Barber Racing school up there with the best. It is required to start with the 1-day High Performance driving school, and thereafter you can move to advanced, or the combo. 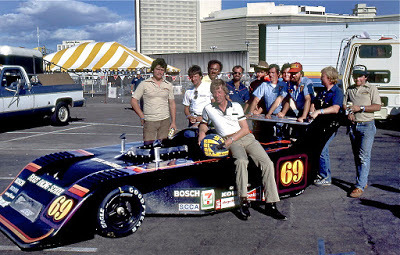 This school has an entire team of trained, professional instructors, headed by professional race driver, Tim O’Neil. This school seems like a fun group of people and focus is where it should be – teaching the skill of safe and adventurous driving at their purpose-built car control training facility. Programs range from beginner terrain to most extreme. Bring it on! This school specifies a “proper level of training” with their aim to make the track a safer place with safer drivers. Their focus: “Do it right, or don’t do it at all” We love this sense of perfecting the skill. They are SCCA accredited, and view themselves as industry pioneers. Students rank this school number 1, so if your highest purpose is skill, this is the one to attend. This school was founded in 1969 and is based at Le Circuit Mont Tremblant. 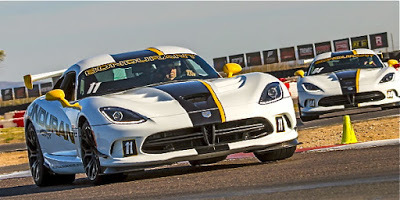 The high-performance course takes driver education and combines it with car control techniques as well as on-track lapping – no speed limits! This is considered introductory level training and may be followed by an advanced lapping course. This school is focused on racing, rather than everyday performance driving. Car control skills combined with autocross challenges – this sounds like the place to be! This course takes on the physics and precision of driving, and you can choose whether you take your own car, or use one of theirs. This school also offers off-road and motorcycle courses. All courses are event-based, and you need to book one of these. The website has an entire page dedicated to visitors’ information and planning your trip. We considered this a huge plus. This course offers a full day high-performance driving experience on a racecourse with monitoring and instruction. Highly focused on safety and good judgment, this is not a racing event where attendants compete. It is governed by passing rules and they guarantee progression in skill. They group participants from A to D, A being beginners, B intermediate, C advanced and D a group of people that drive race-prepped cars. Driver’s edge events are full weekend experiences. What could be more fun? They promise value in the form of camaraderie and a family atmosphere, and excellence with a unique, in-car instructor-training program. 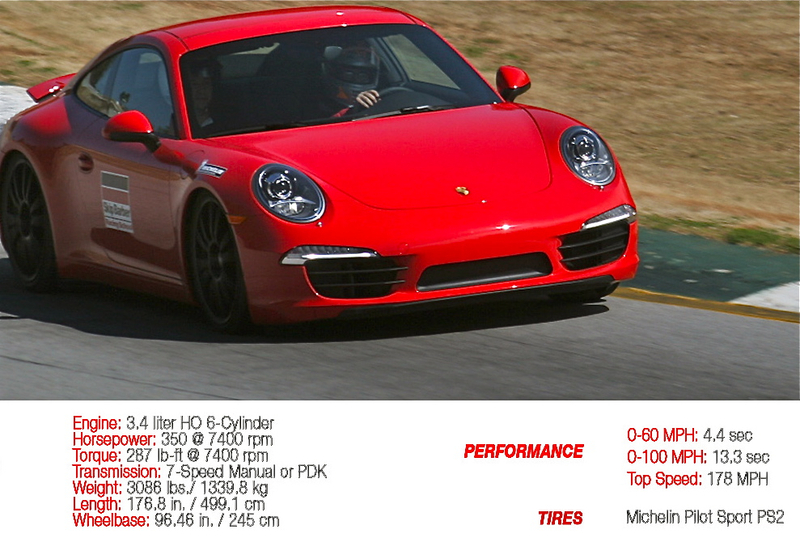 A huge bonus is 11 different track configurations to choose from, and their passion for teaching performance driving. Sounds like the driving equal to a festival of sorts! Spectators are welcomed at no cost, and so you can structure an entire weekend for the family or a group of like-minded friends. You will need your own car; they will provide the edge!